Apple has taken down several apps masquerading as Pokemon Go in the UK, the mobile game which is hugely popular in the US, Australia and New Zealand but yet to arrive in Europe. One app, called "Go Catch 'Em All! ", was top of the free apps chart on Apple's App Store on Monday (10 June), according to App Annie. It had risen 124 places overnight to beat WhatsApp, Snapchat and Instagram on daily downloads, suggesting many were fooled by the app. As of today, the fake app no longer appears on the App Store, likely for breaching Apple's developer guidelines on fake functionality. The app borrowed Pokemon Go's branding, using a Pokeball as its logo and screenshots from the genuine app. It also copied the original app's description. The developer is listed as Nguyen Tra My, who appears to be behind several questionable apps on the App Store. International users called out the fakes on Twitter. @AppleSupport Remove the App Go Catch Em All by Nguyen Tra My & punish. It's using Pokemon Go assets, It seem, to false advertise. Thanks. At the time of writing, there are no fake apps dominating the free download charts. An official free Pokemon app, Camp Pokemon, has risen to 12th place. The genuine Pokemon Go app is an augmented reality game which allows players to chase digital pokemon characters overlaid onto the real-world environment. It has proven hugely popular in its launch markets, with more US installations on Android than Tinder, according to SimilarWeb. It has also resulted in a number of incidents such as one player stumbling across a dead body, and robbers using the app's geolocation function to lure unsuspecting victims to lonely spots. Pokemon Go is reportedly set for a European and Asian release "soon". 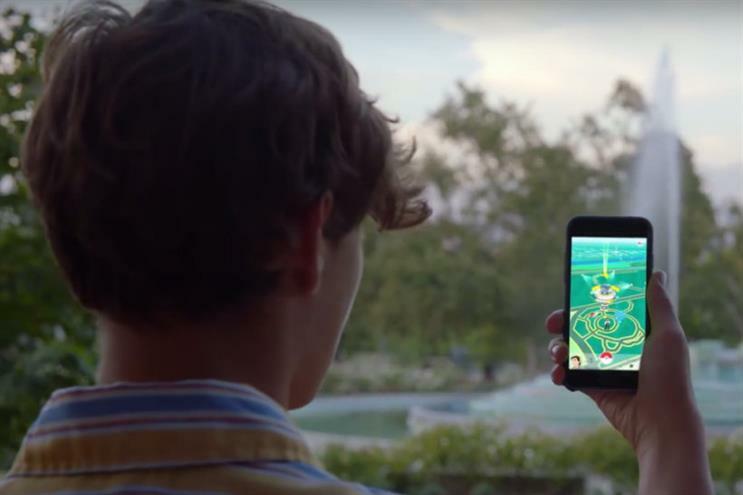 Its developers, AR specialists Niantic, have said they will focus for now on ironing out the app's teething problems as it struggles to cope with the load.